How to test your idea using Minimum Viable Products I Learn from Experts! Nine out of ten startups fail. And if your startup is a seed or crowdfunded company in the consumer hardware space, the failure rate is 97%! 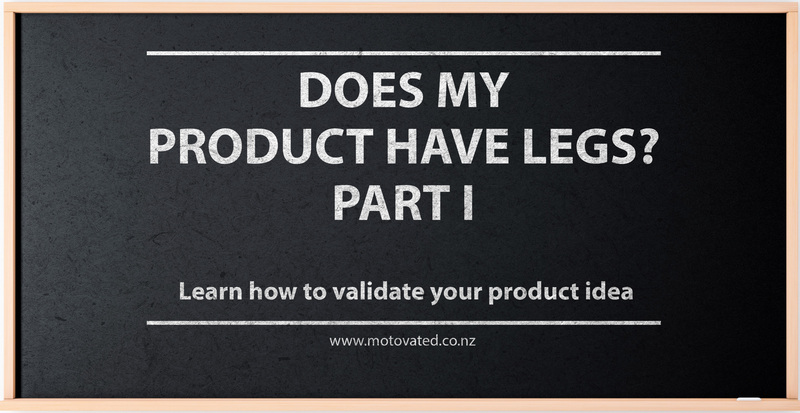 This is Part 2 of Motovated’s 3-part-series aimed at providing guidance on how to validate your idea. Part 1 investigates challenge definition (identifying the right problem), Part 2 outlines solution testing and creating minimum viable products (validating benefits), while Part 3 highlights pitfalls in delivery (time to market). 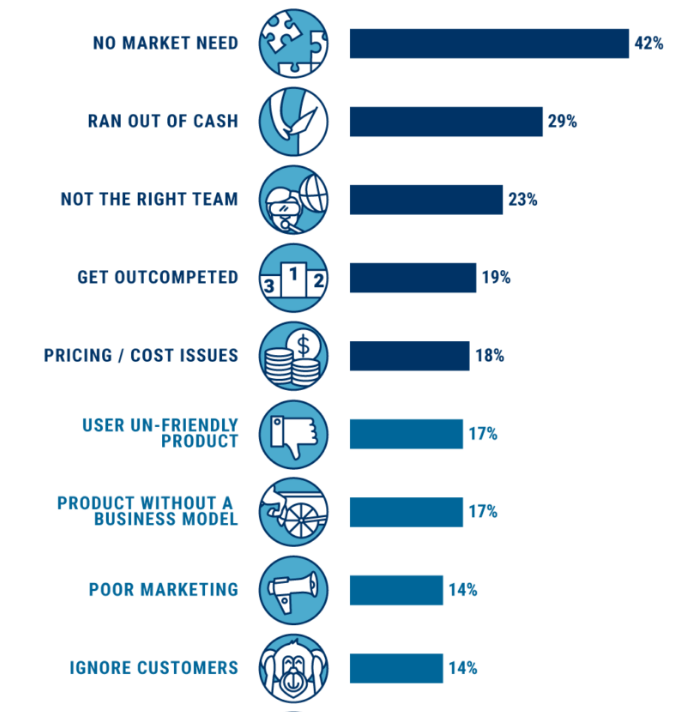 According to research by CB insights, “No Market Need” and “Running out of cash” are the key reasons of startups failure. Whether you are a startup or a large corporation the key question is the same, How do you confirm market need before spending a lot of money? You’ve done your research and you believe you deeply understand your target customer and their needs. You’ve probably got some ideas in mind, but want some certainty before spending a lot of money on developing it. You can survey and research all you like, but in reality there is a big gap between “yes; I’d definitely buy that” and people actually getting their wallets out. The trap we see people falling in to, is believing they need to build an actual functional prototype before they can test whether their idea is any good – mortgaging the house in the process. This traditional philosophy of “design then test” has been flipped in recent years to a “test then design” approach. 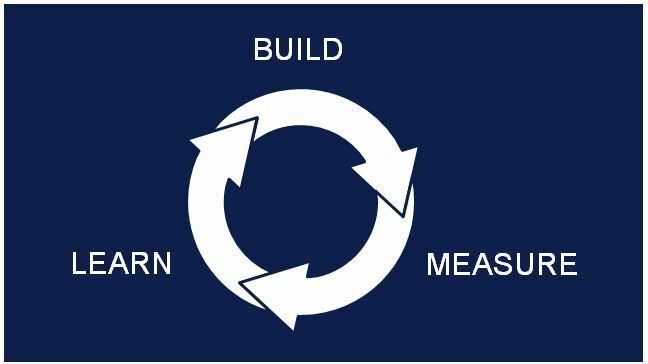 “Agile” and “The Lean Startup” particularly have reshaped product development to both the developers and customers benefit. The Value hypothesis – will the new product/service create value for the customer? The Growth hypothesis – how will the customers adopt the product? E.g. will they refer it to friends, repeat purchase etc? Test the basic overall shape and size with users. Test a sub-system – perhaps the string tensioning system to rapidly determine requirements. Modify an existing guitar and try to sell with the feature you want to test e.g. the metal “bridge” where the strings attach at the bottom of the guitar. Described below are a sample of minimum viable products strategies which may or may not be suitable for testing your idea. Nearly everyone initially believes their product cannot be tested this way for one reason or another. If big, old companies like General Electric can use MVP to test new ideas, you probably can too, with a little creativity. Everyone over-engineers their MVP! – keep it simple, focused and fast. Don’t just “see what happens”; have some falsifiable hypotheses to test and make sure your test is actually measurable. This often takes the form of a simple landing page, offering your proposed solution – even though it doesn’t yet exist. In a matter of hours, and for less than $100, you can create a landing page complete with a shopping cart that will test whether people will purchase your product far more effectively than any survey would indicate. How can you do this if you haven’t actually got a product? You fake it, and if people click “buy” you take them to another landing page that apologises stating the “product is still under development” and request an email address to notify them when the product is launched. You can fake the product via photorealistic renderings or by using the Judo MVP, described below. Once you’ve created the landing page, you can then drive potential customers to it via social media and Google ads. In the book “The 4 hour work week”, author Tim Ferriss suggests using Google ads to split test different ideas to quantify both whether your idea is any good, and which features, text copy etc are the most compelling. 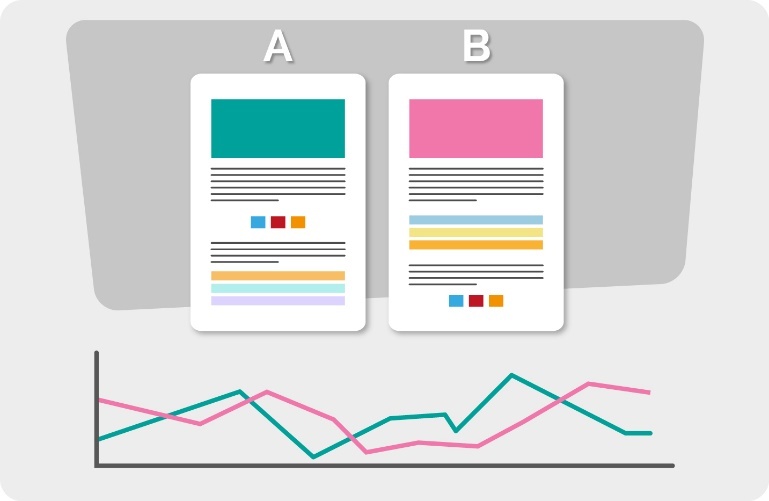 If you Google search “A/B landing page testing” you’ll find a wealth of cheap/free tools which offer powerful idea validation. 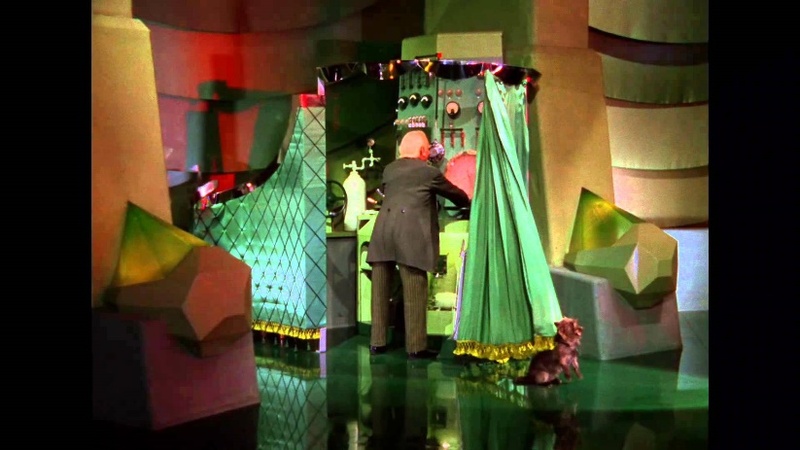 “Pay no attention to the man behind the curtain”. In this MVP, you fake the backend of your website or business. Well known examples include early Amazon employees driving to the book store to purchase books, and manually sending them to people when they ordered. No expensive database, automation and logistics; just rapid feedback and iteration leading to the right product being built. Or consider the founder of a weekly food delivery service, who personally drove from supermarkets to customers, learning rapidly about requirements before building anything. The point is, when you are small, you can substitute time and manual effort for expense, whilst maintaining the trust building appearance of a more established company. In this method, existing products are either repurposed or modified into a representation of your proposed solution. 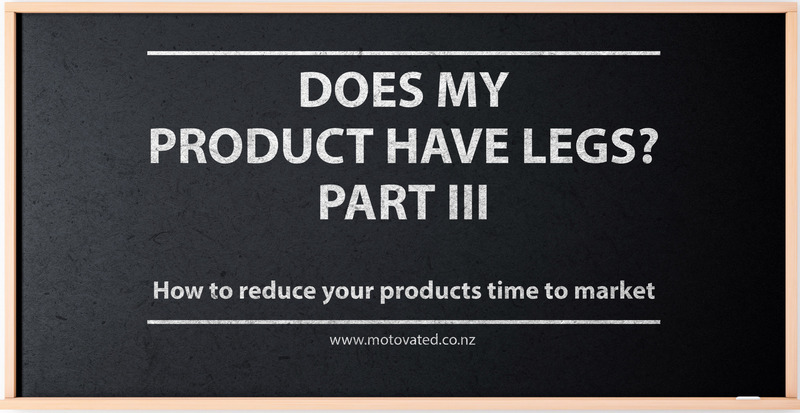 Modifying an existing product is a great way to develop a better understanding of customer behaviour and can also be used to shield your IP. For example you could modify an existing golf club with some basic machining and rebranding, and “sell” this item whilst hiding your true IP. In this way, you present a product with the right aesthetics (e.g. it looks designed) whilst testing the demand for your claims such as increased performance. Depending on the product, you may be able to take this to tradeshows, local markets etc and get really good feedback when you try to sell it. This can be a great way to raise capital and validate your product – particularly if your idea lends itself to a video format and has a wow factor that you believe people will want to share. To raise significant capital will likely take a lot of work, and you could consider running some minimum viable products testing before launching a campaign. This way you can really nail your value proposition and get your messaging right, as a successful campaign can take months to put together. This isn’t so much an minimum viable products as a path to market strategy. As the saying goes, marketing to everyone is marketing to no-one. By focusing on a niche group of innovators and early adopters, you both limit your investment and have users who are a lot more tolerant and driven to work through the inevitable bugs. 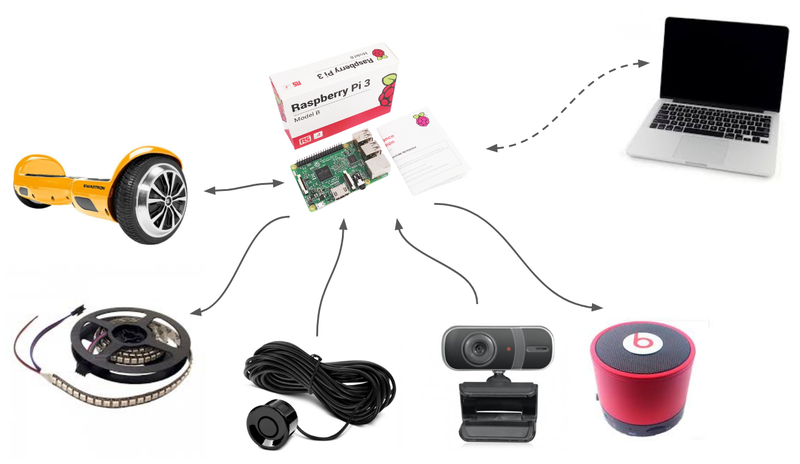 These are the people who have a need and can see past the crude prototypes and provide real feedback you can use to keep your product development on track, which is the focus of the next part of this blog; Delivery. In this series, we’ve now covered the importance of problem definition (part 1) and creative methods you can use to rigorously test an idea before development and creating minimum viable products (this blog). In the third and final part, we’ll describe methods that will help develop a product that avoids pitfalls in delivery (time to market). “Big companies have better distribution, access to money whenever it’s needed, a brand that customers trust, access to the people who buy and great employees…. Do you have a chance to succeed? No. Not if you try to compete head to head in these five areas. Not if you try to be just like a big company, but smaller. If you steal the giant’s lunch, the giant is likely to eat you for lunch.” – Seth Godin, The Bootstrapper’s Bible.